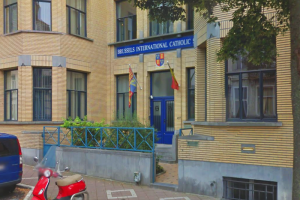 The Brussels International Catholic School is located in the heart of Brussels. 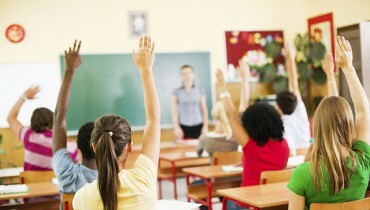 The Bicschool is a bilingual school English – French and provides pre-primary, primary and secondary education. This private school in Brussels has 3 different adresses.